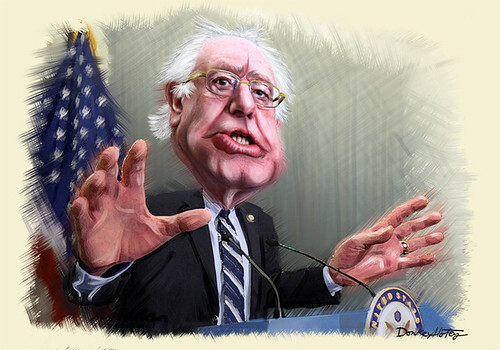 Yes, Bernie Sanders would be a far superior president to Hillary Clinton. That requires a bit of elaboration. Something I just scraped off my shoe would be a far superior president to Hillary Clinton, but Sanders would actually be good in a whole lot of ways. He has numerous imperfections, but the contrast with Clinton is like day to night.